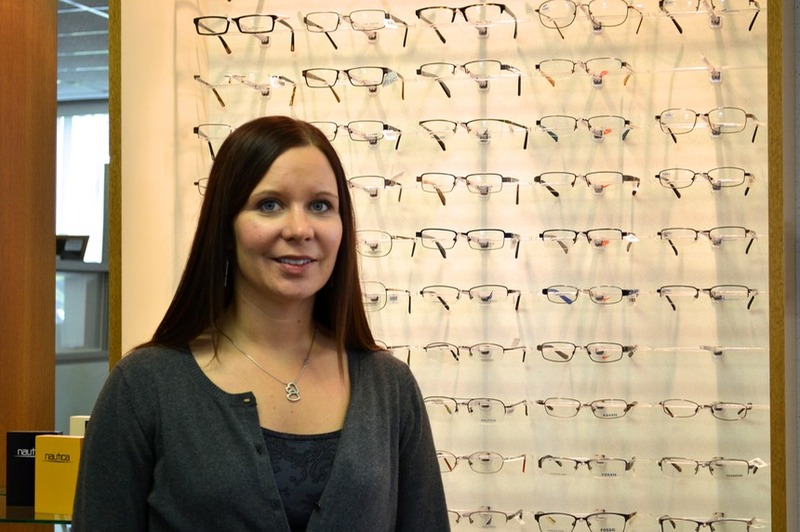 Amanda is a New York state licensed optician with over 15 years of experience in the optical field. She obtained her license after studying and practicing for two years as an apprentice. Amanda enjoys finding the perfect lens and frame combination for Gateway Ophthalmology patients. Amanda resides in Pittsfield, PA with her husband Mark and son Jack. David Rasmussen is a New York State licensed dispensing optician and is certified to fit contact lenses. He has an AAS in optical dispensing from Erie Community College. He brings over 25 years of experience to Gateway Optical.